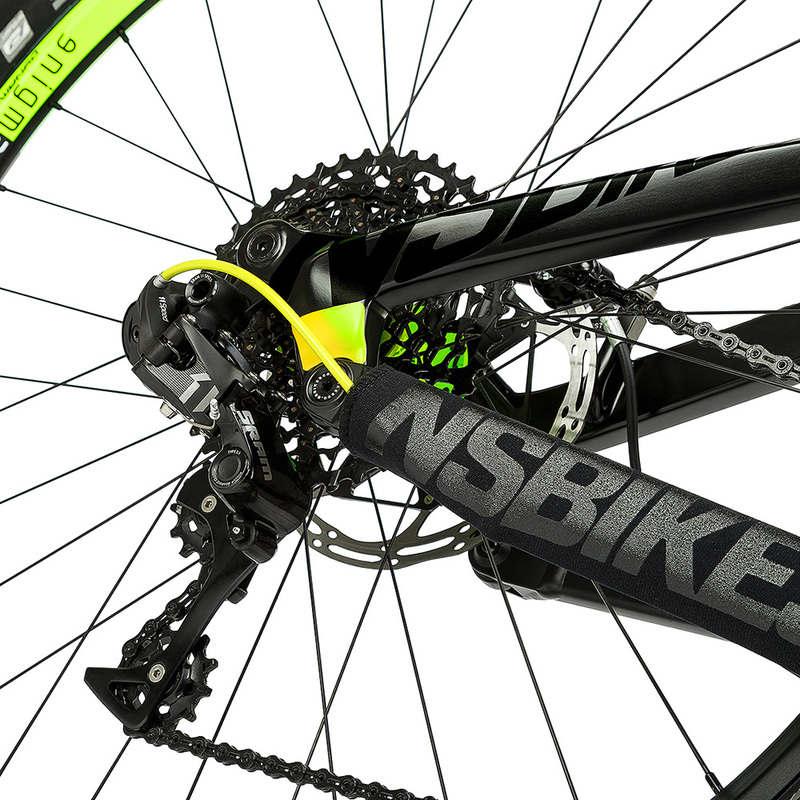 The Snabb E has proved itself to be a great enduro racer so we couldn't resist making a a superlight, high-end version. 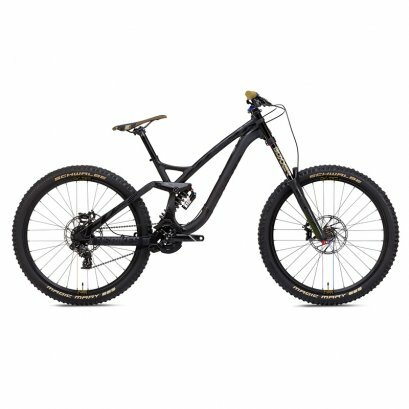 The Snabb E Carbon's frame is almost 500g lighter than it's alloy counterpart. 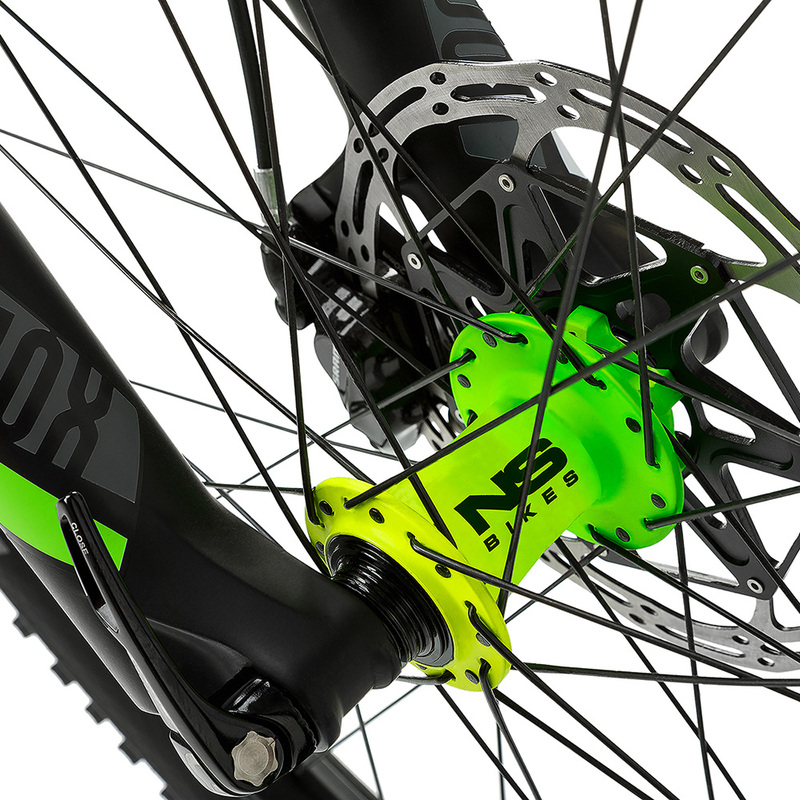 We spent a lot of time on the R&D process to make sure our new product is perfect in terms of quality and stability of manufacturing. 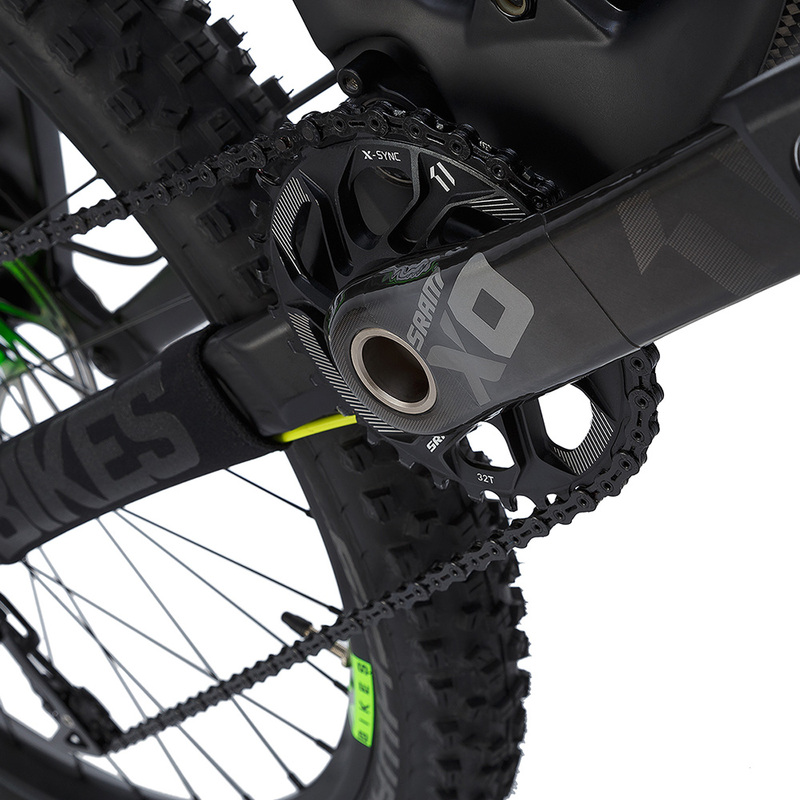 The Snabb E Carbon features some of the best parts available on the market, including a SRAM X1 1x11 drivetrain with carbon cranks, Guide RS brakes and a Reverb seatpost with a proper 150mm of travel. 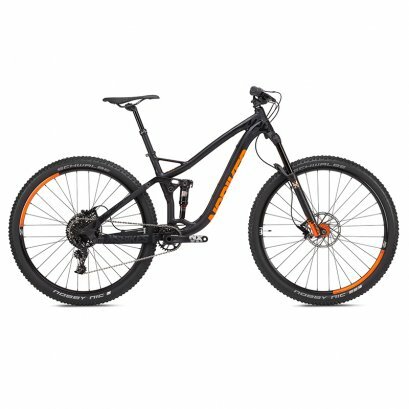 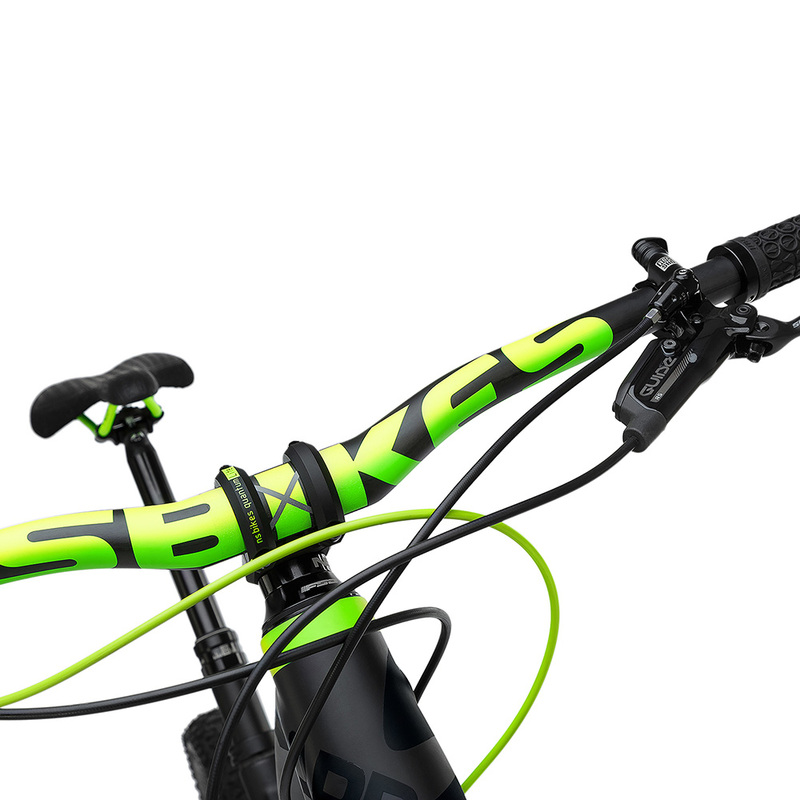 The kit also includes an NS Bikes cockpit with Monogram Plus carbon handlebar, the new Quantum Lite stem, revised wider Enigma Lite rims, world class SDG Circuit MTN saddle with Ti-alloy rails and SDG ODI grips. 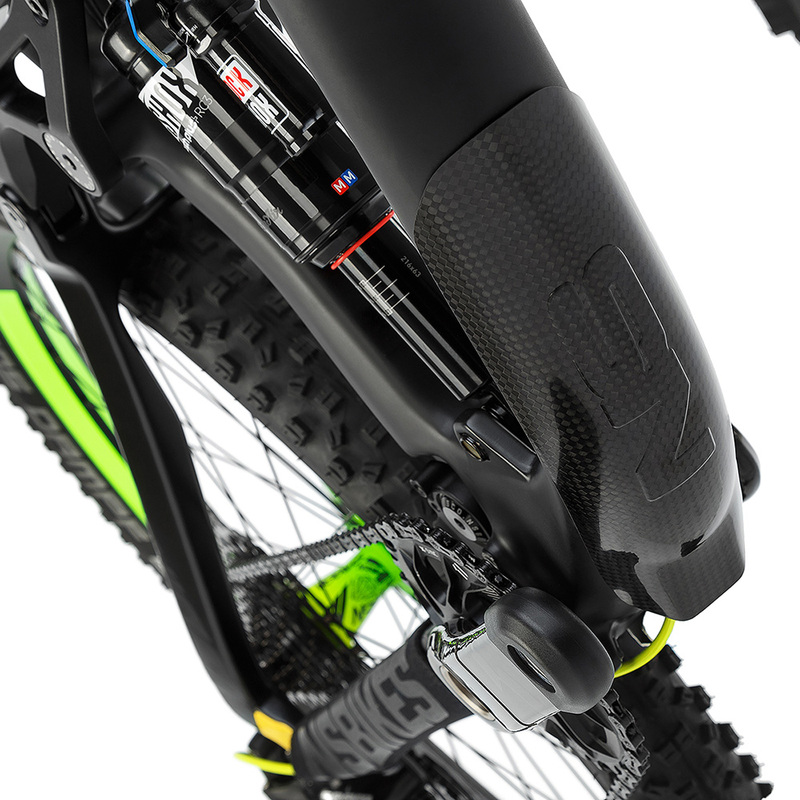 The Snabb is not just a dedicated enduro racer. 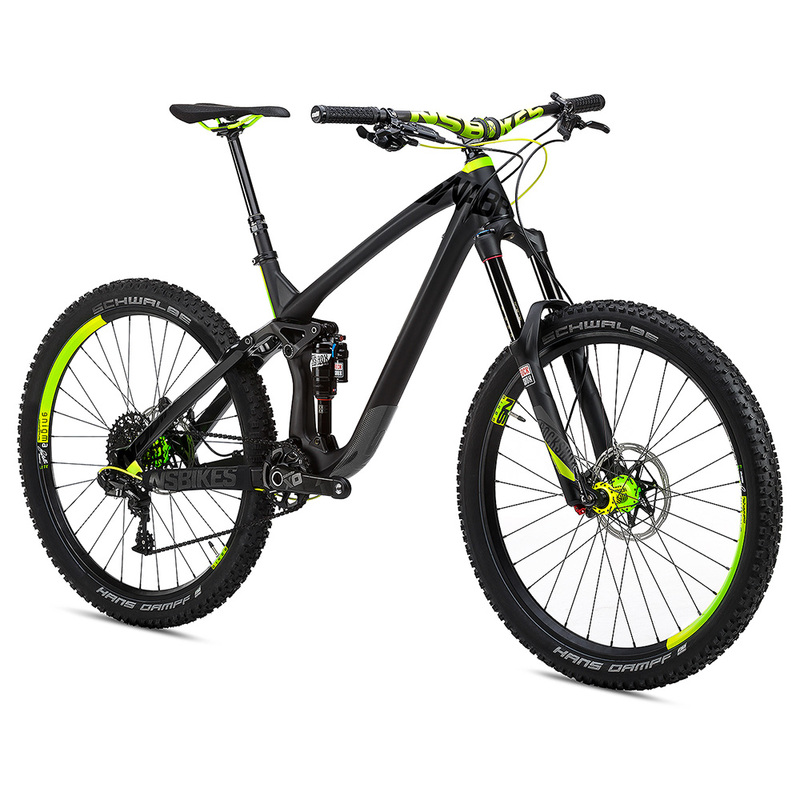 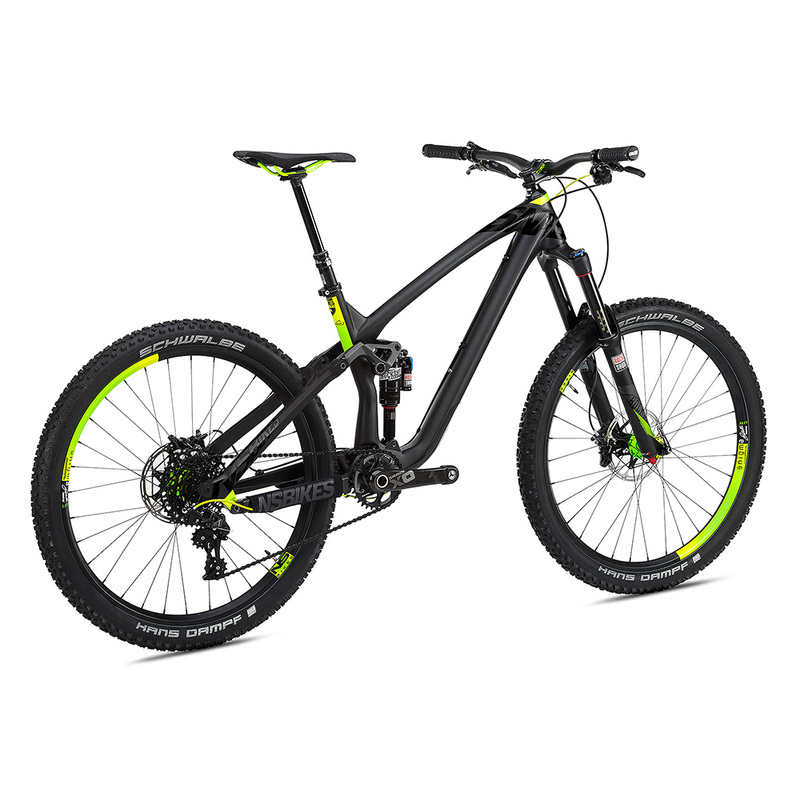 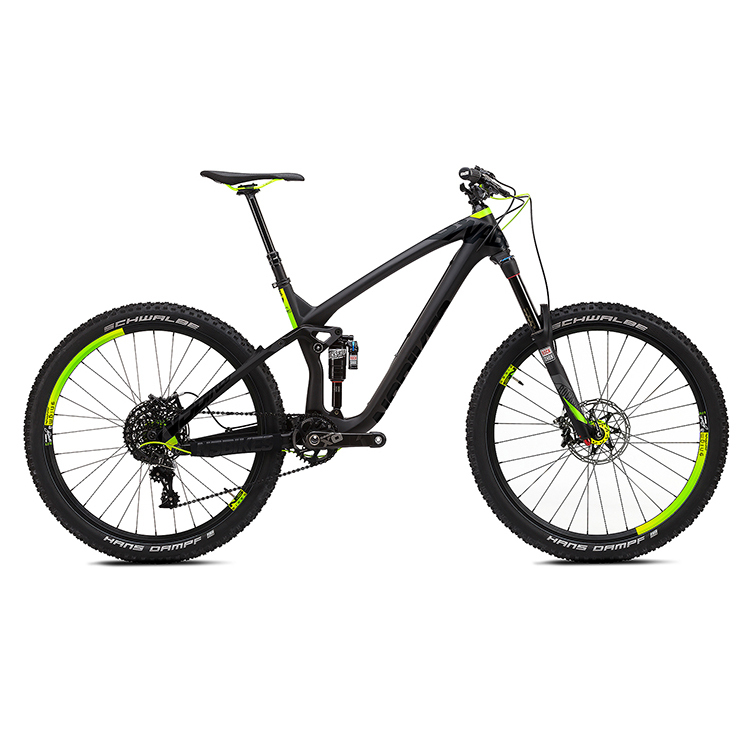 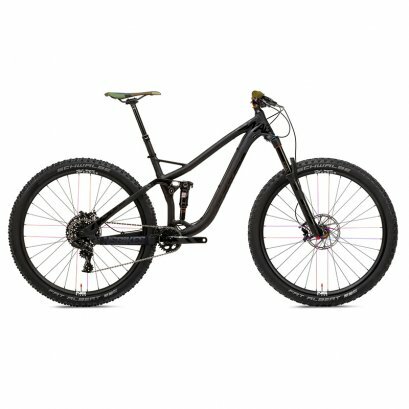 The super aggressive modern geometry, light weight, durability and quality of suspension travel makes this the most perfect all-round mountain bike we can imagine.